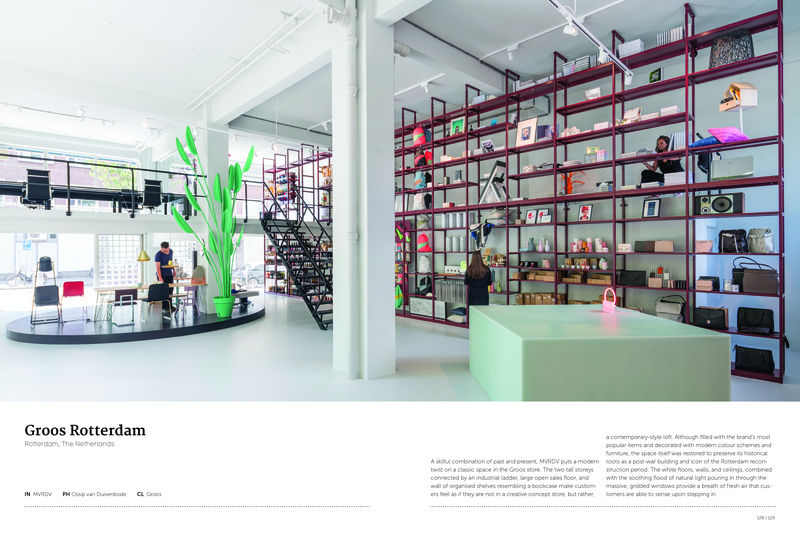 Concept stores are all about discovery and experience, creating a unique retail environment where shoppers can explore a new vision for consumer culture.Hyper-curated, many emphasize quality over quantity of goods, presenting a well thought out and defined brand identity that encapsulates their philosophy. 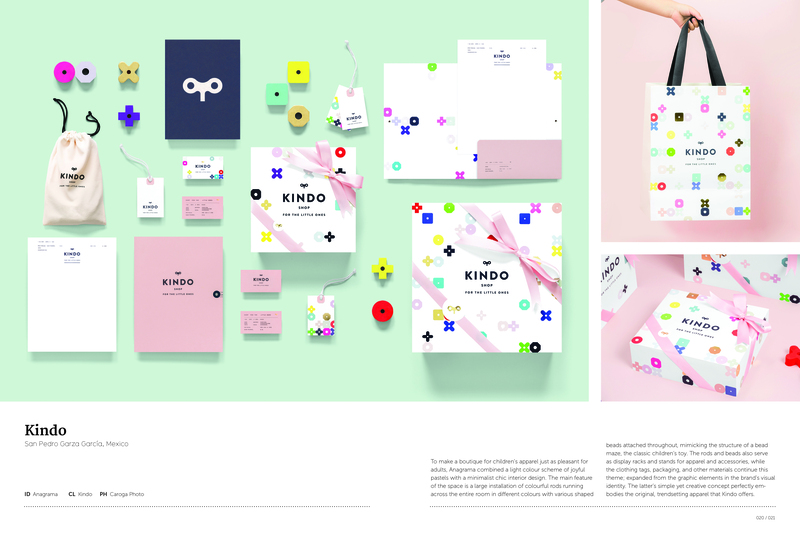 Some maintain an assortment within a very finite range, keeping it fresh through new products and vendors, others create “stories” around which to merchandise, dramatically changing their inventories month-to-month. 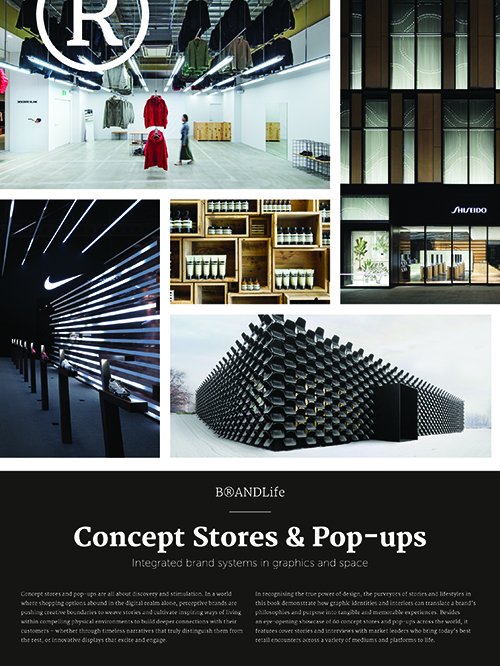 This new volume of Brandlife examines not only concept stores but also pop-up shops that are experimenting with new models for retail establishments – whether food, fashion or lifestyle. 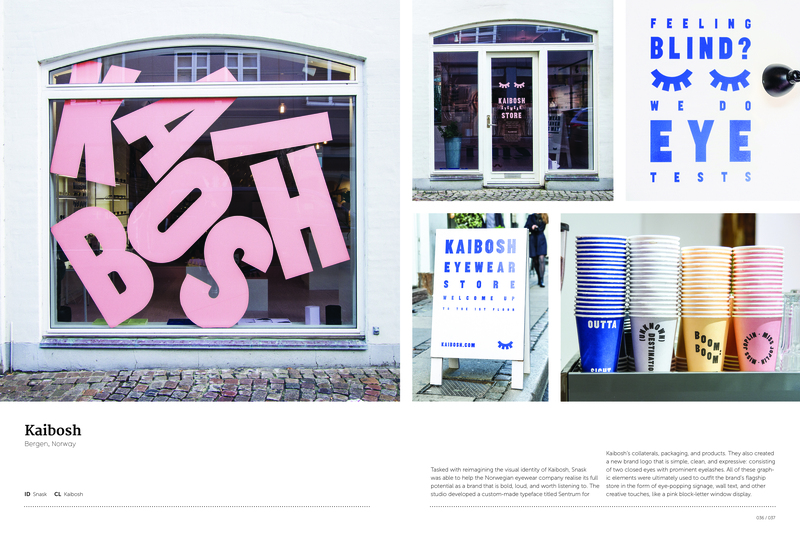 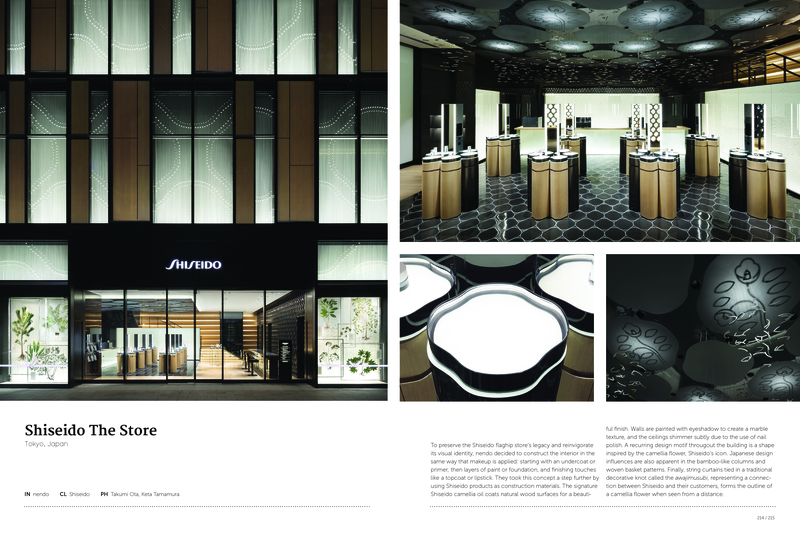 Includes a diverse array of brand collateral and interiors to inspire.